Click here to find out about the history of the Band. Click here to see the contest results of the Band. Click here to see pictures of the Band. Click here to find out about our Learner Band. 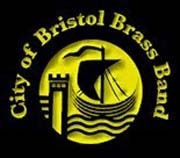 The City of Bristol Brass Band is a registered charity. ​Click here to find out how to support the Band.